Enteral nutrition therapy is essential in the management of critically ill patients. Prokinetic agents have been used successfully to aid in the delivery of nutrition and improve feeding tolerance in patients in the intensive care unit (ICU). The aim of this report is to review the existing promotility agents available for use in the critically ill as well as outline the role of potential investigative drugs in order to provide a guide to the management of this difficult and important clinical dilemma. While no single currently available agent currently meets all of the desired goals in the critical care setting, there are an increasing number of available agents from which to choose including motilin receptor agonists, 5HT4 receptor agonists, D2 receptor antagonists, and Mu opioid receptor antagonists. 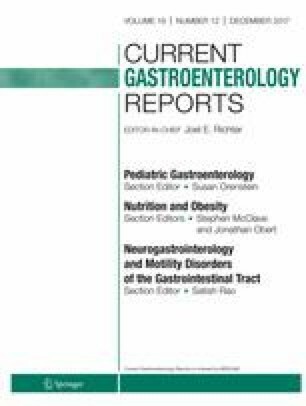 We recommend a multifaceted approach to optimizing enteral nutrition in the critical care setting which should include the early, prophylactic use of promotility agents and should focus on the management of reversible causes of impaired gastrointestinal motility.